Recycled PET lanyards are made from the broken down fibres of plastic drink bottles. This 15mm option is a great choice in eco friendly lanyards and we screenprint your design along its length. People are becoming more and more conscious of their impact on the environment and these recycled lanyards are a great option to help combat this. 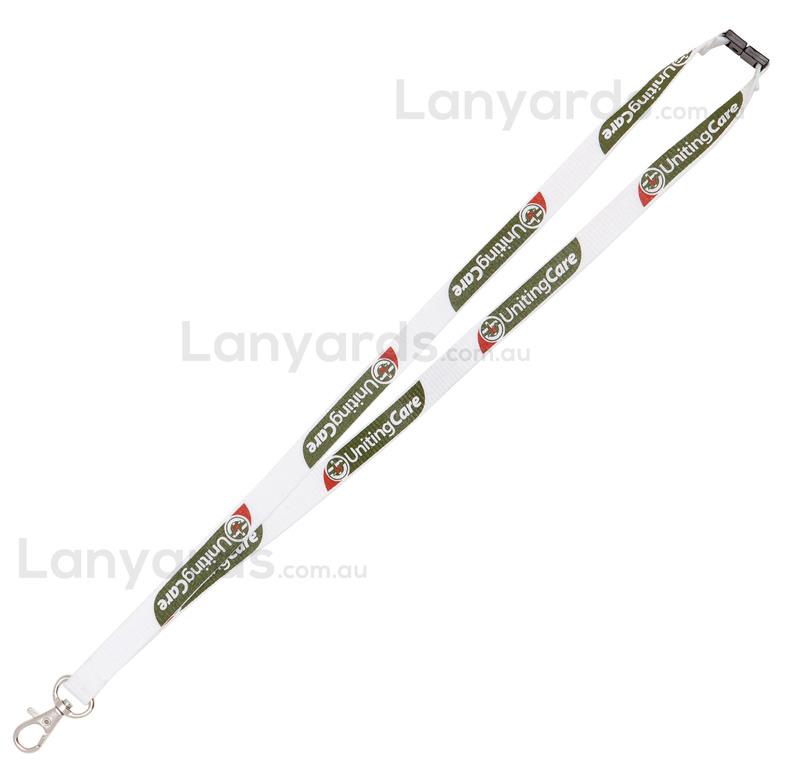 As with all our lanyards you have 6 different free lanyard attachments to choose from,so why not make these recycled PET lanyards your next purchase.